From upscale office spaces to luxury homes to call your own, JP Coleman Construction can make your vision come to life. For more than 10 years, our owner and founder JP Coleman has over seen the construction of some of Naples most beautiful commercial buidlings. Don’t settle for an average commercial property when you can have spectacular. 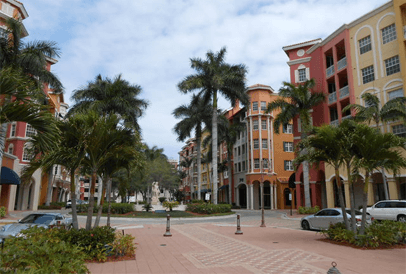 Click the link below to learn more about our commercial construction services in Naples and surrounding Southwest Florida cities. Your dream home is closer than you think. At JP Coleman Construction we want to take your vision turn it into a home you will cherish. 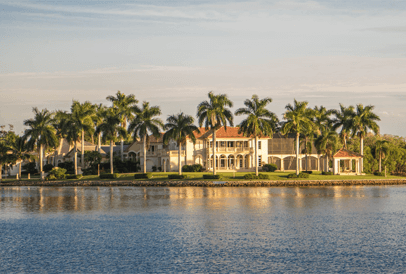 To learn more about our custom residential construction services throughout Southwest Florida, visit the link below. Then give us a call to get started!